Photo: Deep Springs from Westgard Pass, White Mountains, California. Carl Purpus, Plant Collector in Western America Deep Springs from Westgard Pass, White Mountains, California. 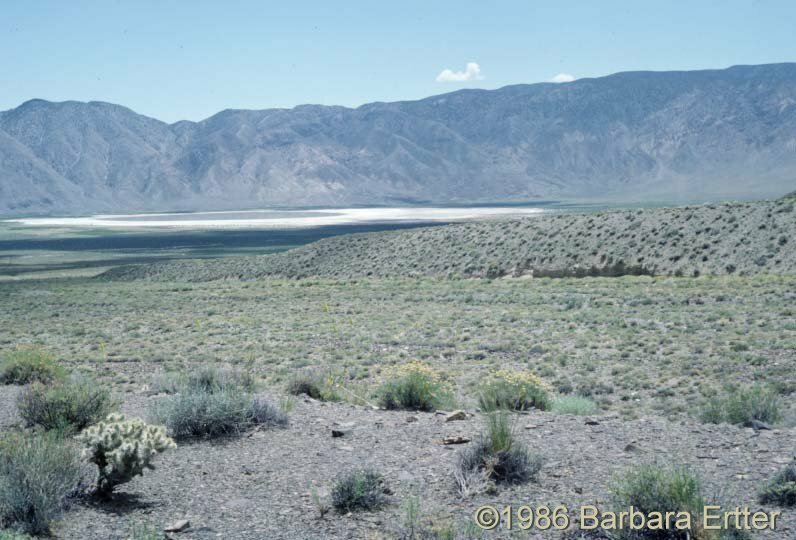 Deep Springs Valley, Inyo County, California.